Commission Options for Every Situation! Simple Integration into new or existing websites! Includes optional PayPal IPN example as well. Quality Coding – Great Service! The Biggest and Best update yet! You don’t want to miss this! Added New Installer, Just upload files and run the installer! Top Country Sales/Traffic – See best performing countries! 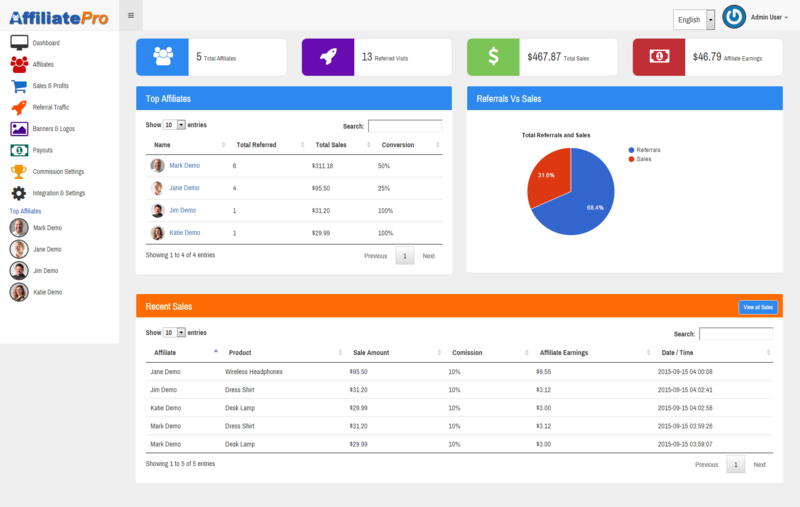 Version 1.4 – Leads and More! 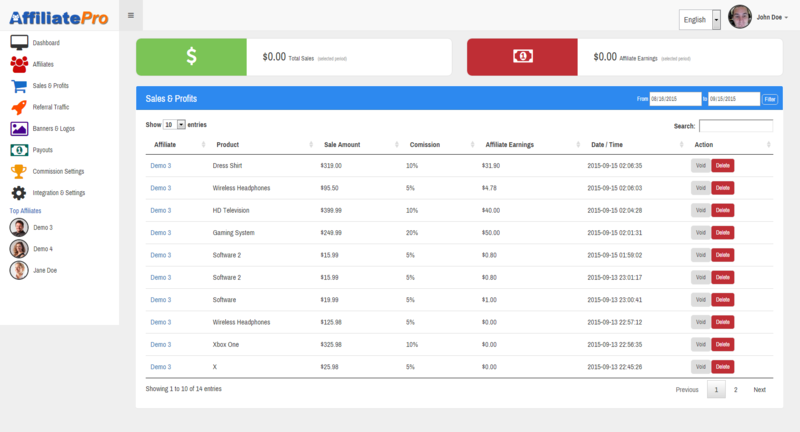 Boost Sales by letting Affiliates Sale your Products for you!